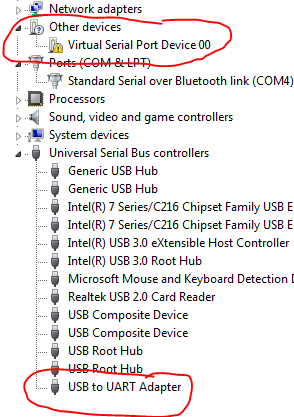 If you are having UART problems with the Cypress ZedBoard then you can try the UART workarounds which are listed here. If those dont work then the following might solve the installation problem for you. Note that the other page has a number of similar install options. 14. Follow step 12 again for the port and thats about it. If you recall 20 years ago we used to have dialup modems and the PCTel software modem did the exact same thing. 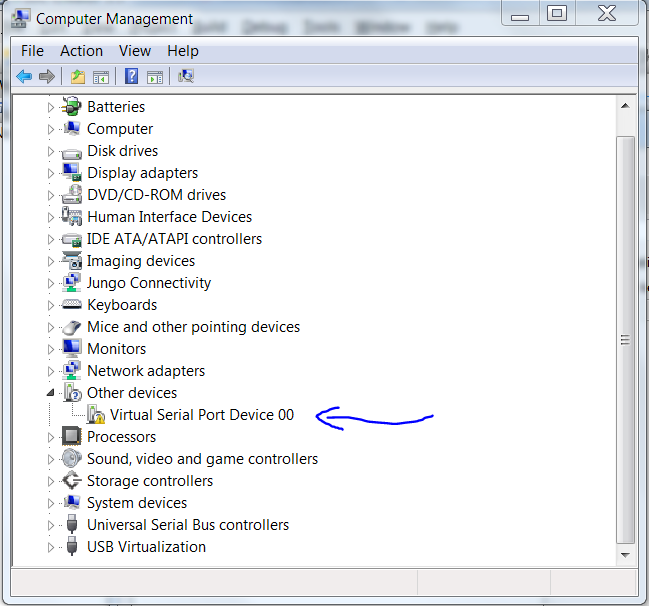 There was a port driver as well as a modem driver. 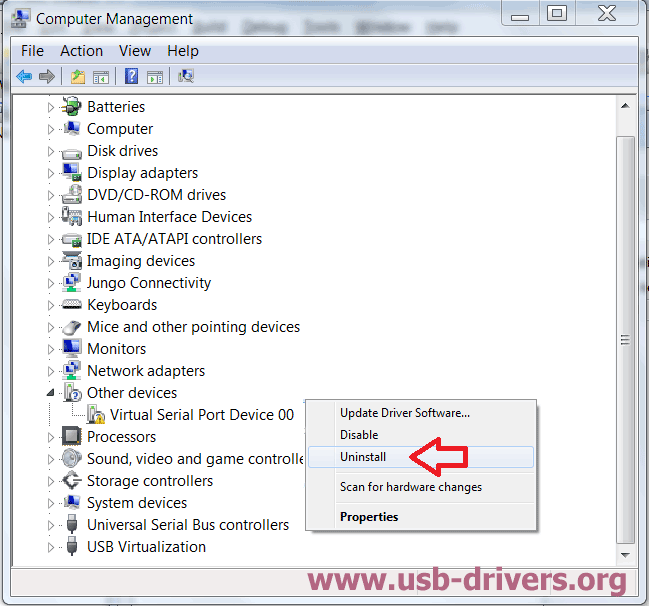 Today the UART drivers are installed in much the same way as the old PCTel modems. There is little difference in their installation.